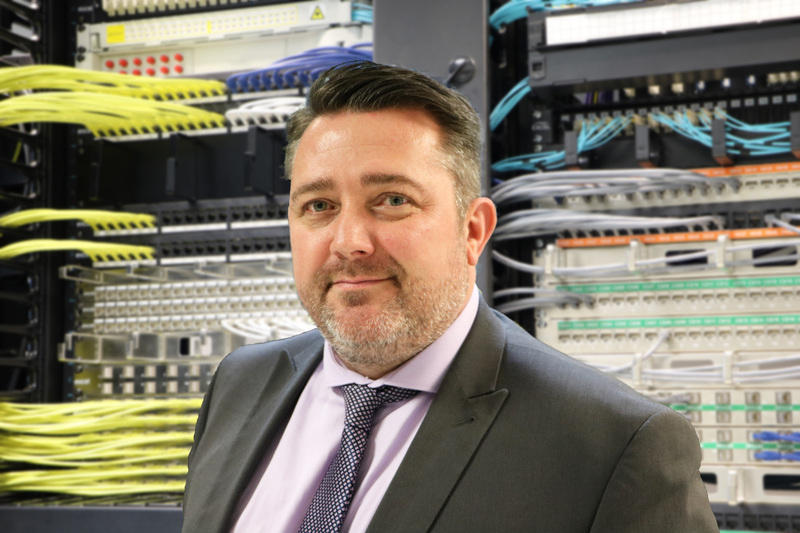 Excel Networking Solutions – the copper and optical fibre cabling infrastructure provider – is expanding their Business Development team with the recent appointment of a Director of Business Development. Jason Holroyd, who was previously responsible for driving specifications of the Excel brand as a Midlands-based Business Development Manager (BDM) between 2009 and 2016, has now taken on the challenge of managing the team of BDMs nationwide. Effective from mid-April 2018, the current BDMs will report to Jason, and together the team will focus on gaining Excel approval within targeted end user vertical markets, IT Consultancies and main contractors. The Business Development team is made up of field and desk-based account managers in the Midlands, South, North East of England and Scotland. They have no installer account responsibility, leaving them free to dedicate their time to demand generation in support of Jason’s efforts to drive further specifications of Excel’s copper, fibre, rack and power management solutions. For further details about Excel, please visit www.excel-networking.com.